This stylish, chic hotel is located in Copenhagen’s popular Nyhavn harbour district, overlooking the Opera House. It offers free Wi-Fi and modern, air-conditioned rooms with a flat-screen TV and minibar. The Front Diner serves classic grilled dishes such as Danish pork fillets or beef burgers on organic, homemade focaccia bread. Pastas, salads and Oriental-style starters are also offered. Free leisure facilities at Scandic Front include a gym, sauna and children’s play corner. A free internet computer and a snack shop are found in the lobby. 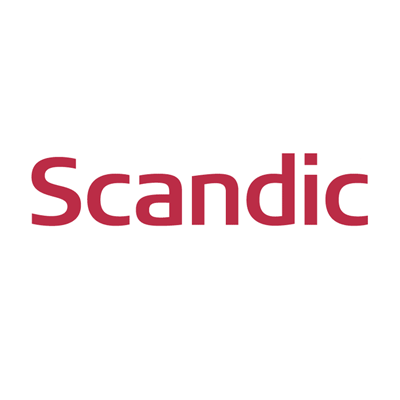 Scandic Front Hotel’s staff can recommend local sights and attractions. Copenhagen's famous shopping street, Strøget, is only 10 minutes’ walk away. Features a seating area and flat-screen TV. This room is located on the top floor and includes a terrace.